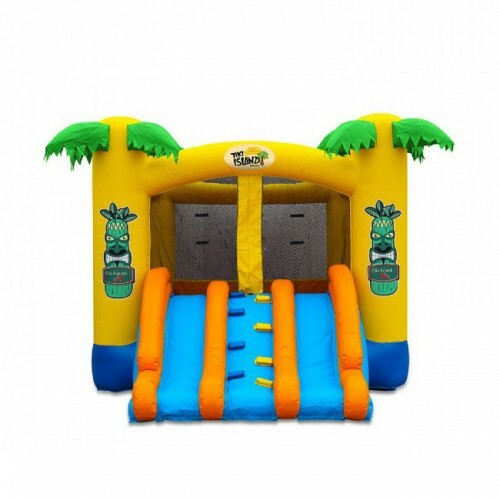 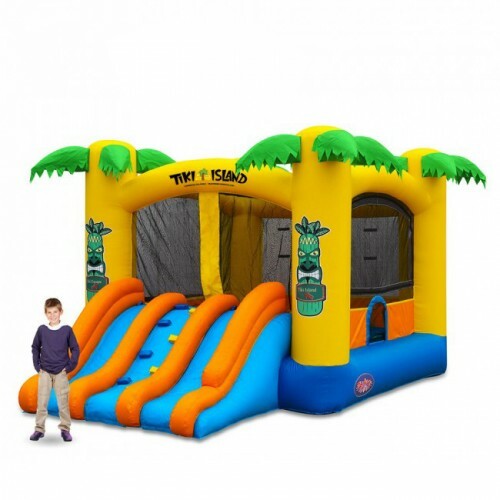 The Tiki Island Combo offers a large 13×13 bouncing area and includes a climbing ramp and a double racing slide that will appeal to both girls and boys of all ages. 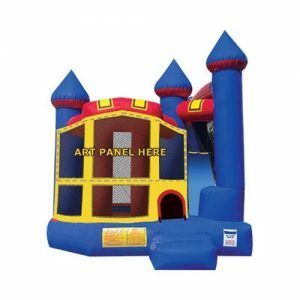 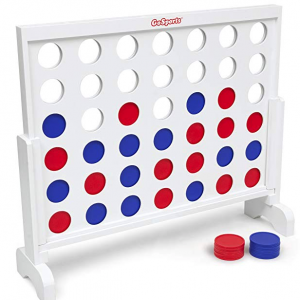 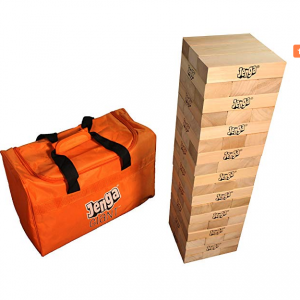 Inflated Dimensions – 13’W x 19’L x 10’6″H. 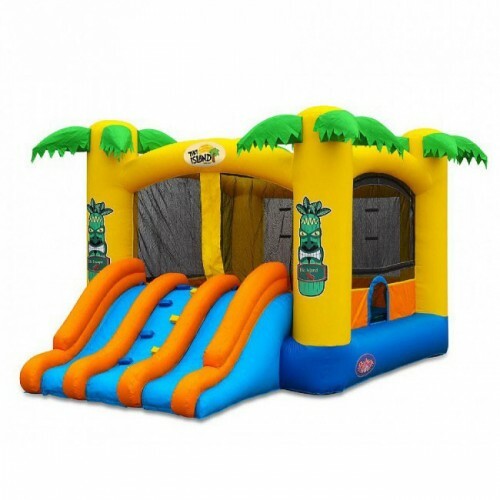 Will the castle be setup on grass? 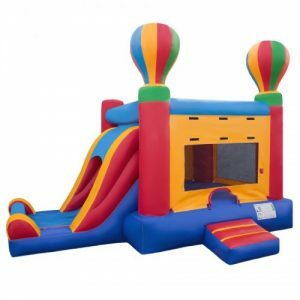 Please provide the address that the castle will be setup, time you want the castle setup for and the best phone number to reach you on that day.